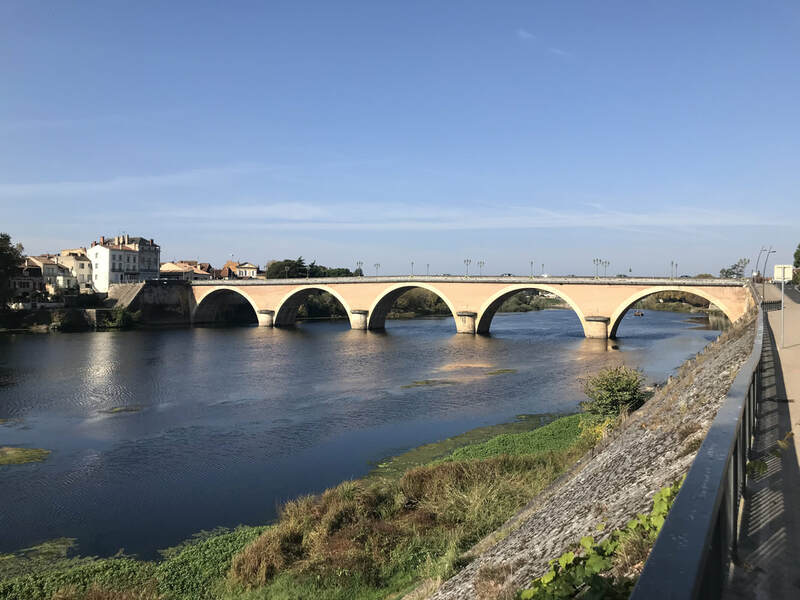 28th and 29th September 2018 - The Gospel Music Festival will be in Bergerac, France. We will be with the team on this outreach. Mattheus Van Der Steen and the GMF Choir will be coming in from Holland to help Paul & Ann Edwards host this epic event. 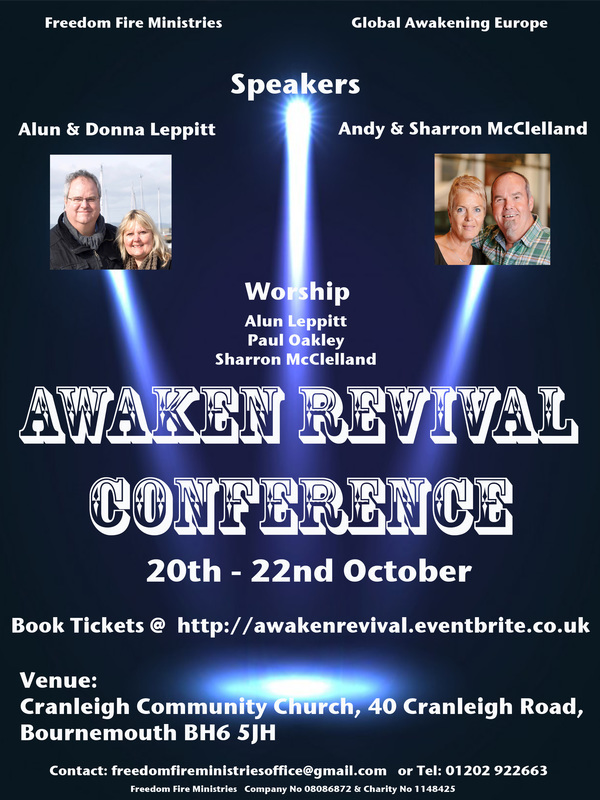 Invite people to come and be re-envisioned and re-fired by our great God who is Good all the Time. 9th April "AZUZA NOW" at the Colosseum, Los Angeles. 11th April fly to Baltimore and travel to Lancaster PA.
19th April fly to Sioux Falls. Looking at two days in IHOP, KC as well if funds come in. 28th April fly back to UK. 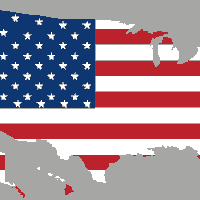 Calling in the favour of God and to Declare Revival with our brothers and sisters in America. Travelling with Sharron McClelland, Matt Haine and Zoe Haine. 25th September - 1st October 2014. A weekend of Revival and outreach in France. Healing and Impartation night. Speaking at CRI (Crisis Response International Academy) Training school in Nashville,Tennessee, USA. Cafe Church , Bergerac, France. 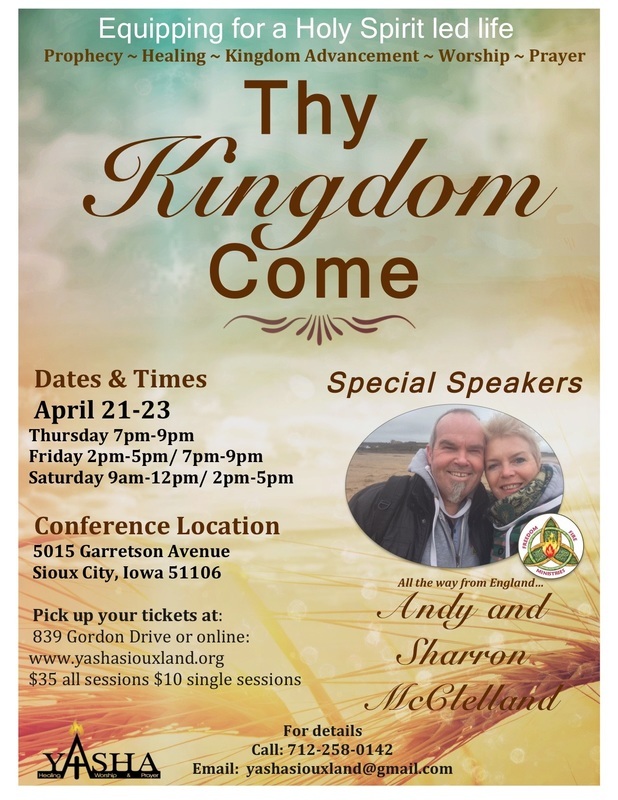 Speaking Sunday 23rd and Tuesday 25th. Impartation and stirring Revival Fires. Running a Prophetic Evangelism Weekend in Dudley. 1st & 2nd March 2014. Healing Meeting on the Saturday Night. 10th June 2013 Connecting with Mark Armstrong from "Leap Forward". 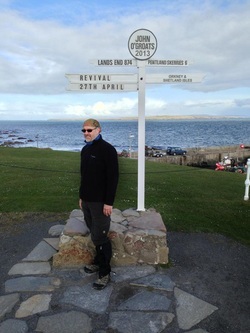 Mark is Prayer Walking the UK from John O Groats to Lands End. Over a month into this pilgrimage with some amazing encounters with people, prayer groups and churches. 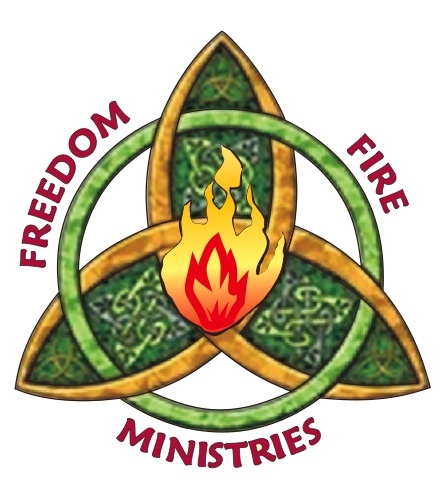 We will connect with Mark at Oban, Scotland, and walk a bit with him, in his journey. The Philippines - 17th September to Mid October 2012. Our team will be going into Manila, where we will help serve some leaders supporting feeding and looking after the many who have been affected by recent floods, within Tondo, Narvartos and other areas in Manila. We then transfer to the Island, Negros Oriental. There we wil be teaching, and working alongside local people, encouraging local Pastors as they work hard to spread the good news. We will meet with Pastor Banlat, whom we support. We will seek to encourage him and other leaders within his area. Many people are also struggling with severe flooding within that area. Many people trying to rebuild there lives, and their homes.